We bring together top manufacturers, retailers, reps, gurus and groms in action sports and youth culture. 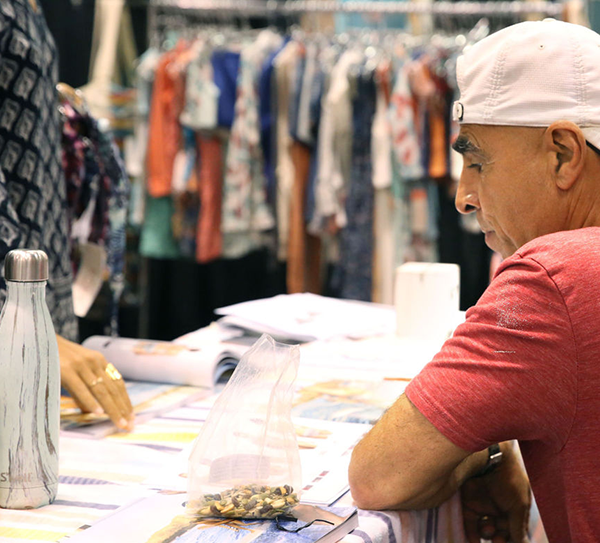 Going into our 18th successful year, the Action Expo gathers over 300 action sports brands and approximately 600 retail buyers and decision makers several times annually. 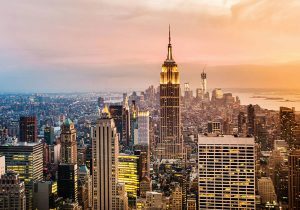 We provide and organize a venue for buyers and manufacturers to meet, sell, buy, exchange ideas, market, and network, and party. 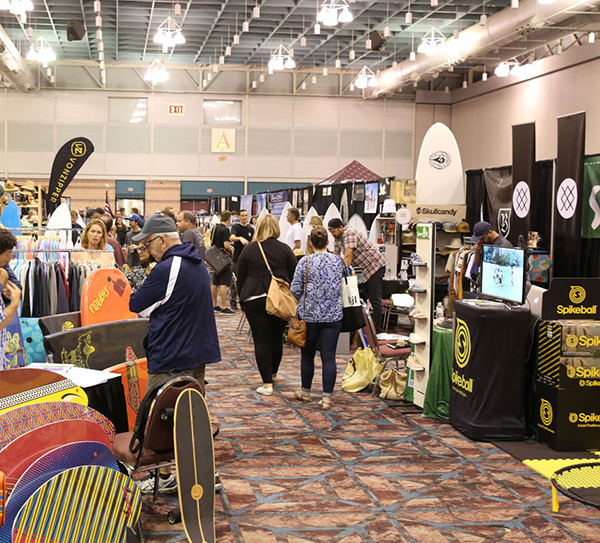 The Action Expo is the leading action sports industry trade event for reps in the United States, with venues in Atlantic City NJ, and Providence RI. The Action Expo is one of the fastest-growing trade shows in the U.S. for attendance. 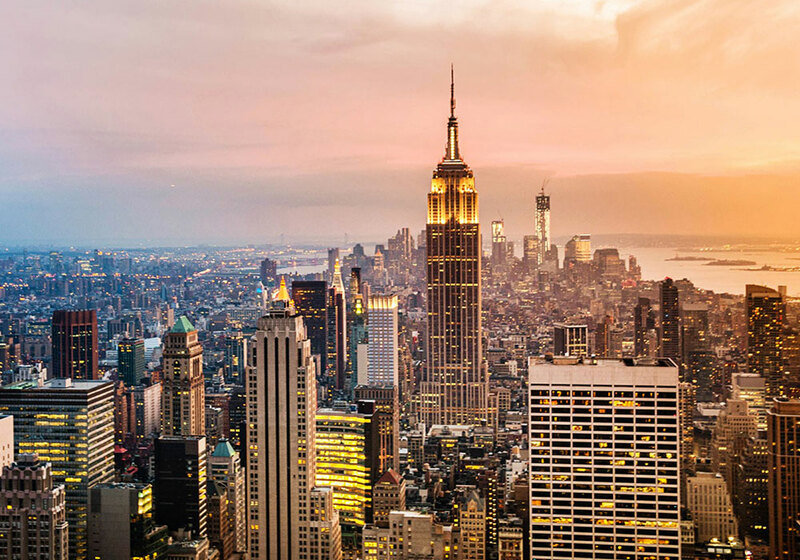 The business-focused marketplace attracts buyers from all over the world. View our exhibitors below. 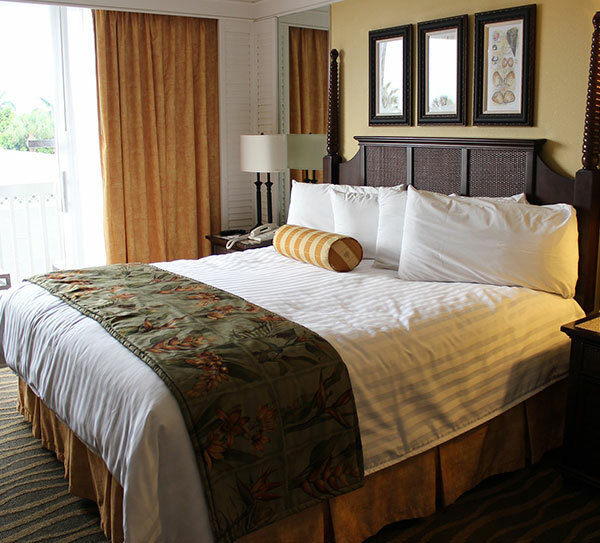 Generally, our hotel rates are very reasonable and we do hold a room block prior to the event to guarantee you a great rate (though don’t wait to book your room as they almost always sell out). We also don’t require a retailer registration process so we keep it extremely laid back and hassle-free. Our booth space is extremely limited and works on a first-come, first-serve basis so please don’t delay in getting the contract below filled out and faxed back. Enclosed is the current contract for our trade shows. This must be filled out and sent back in order to process your payment and reserve your space. We require a 1 day prior to the two show dates for setup. We are a B2B Pipe & Drape style show with a table and 3 chairs at each booth. We serve complimentary coffee and lunch each show day. From 6-8 on the first day of the show featuring free beer, wine & food. 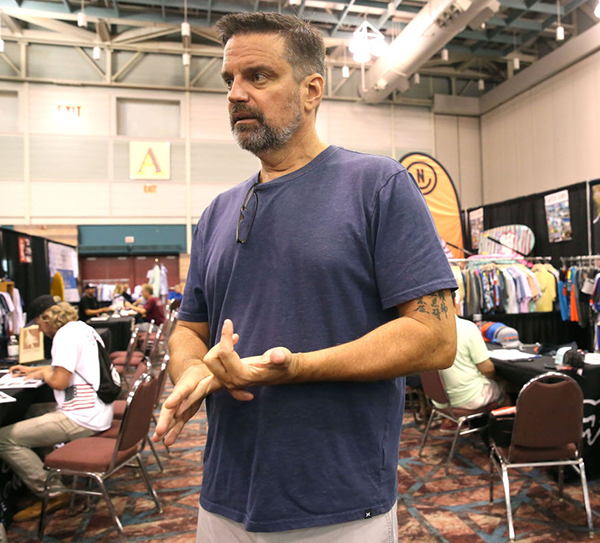 “The Action Expo in Atlantic City is a career highlight for me…the people and the insights we have worked with over the years have significantly helped our Hurley business. Thank you for your vision. Much respect! 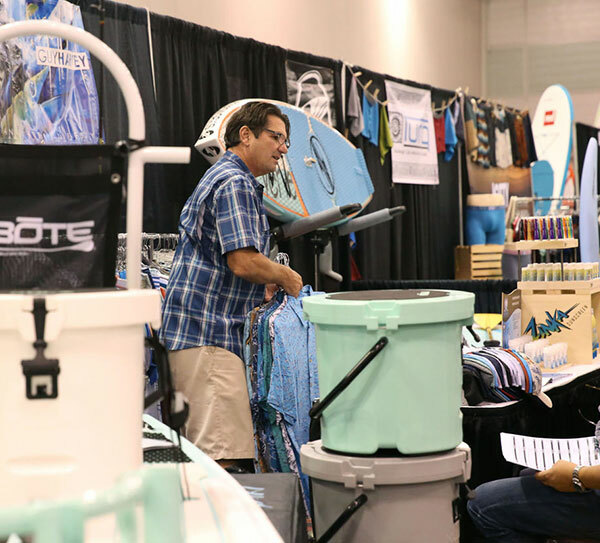 “The Action Expo provides our region the perfect venue to connect core retailers with action sport vendors in a totally relaxing atmosphere. It is a pleasure to be able to get most of my work done in one spot over a couple days”. 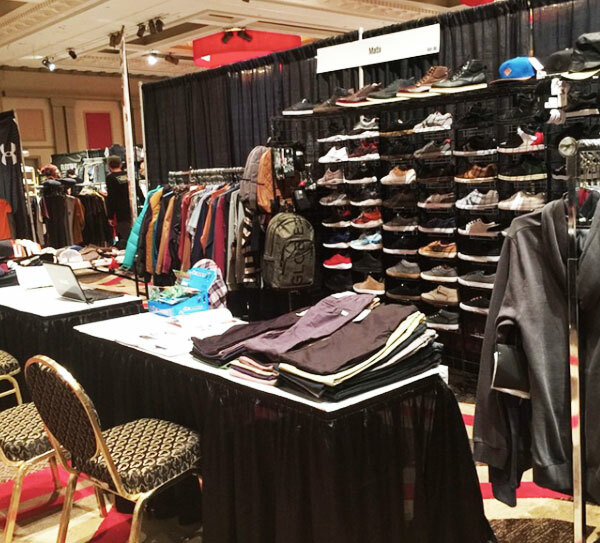 We are a B2B rep show that brings together the top manufacturers, retailers, reps, gurus and groms in action sports and youth culture. 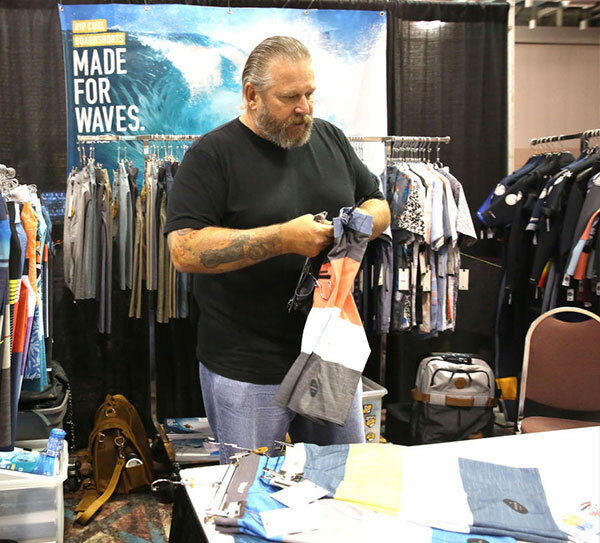 Gathering over 300 action sports brands and approximately 600 retail buyers.